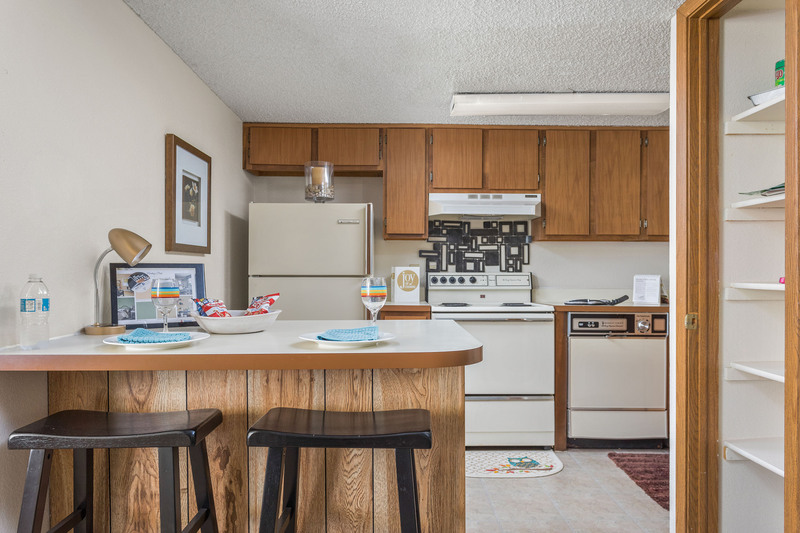 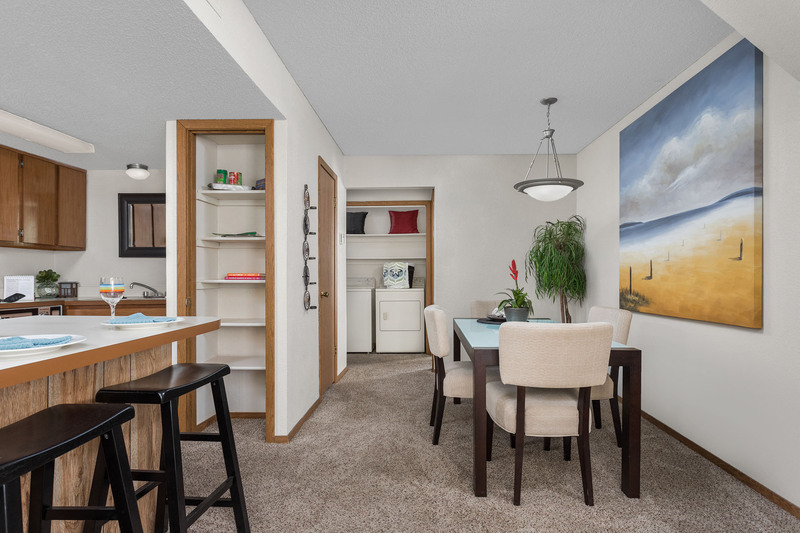 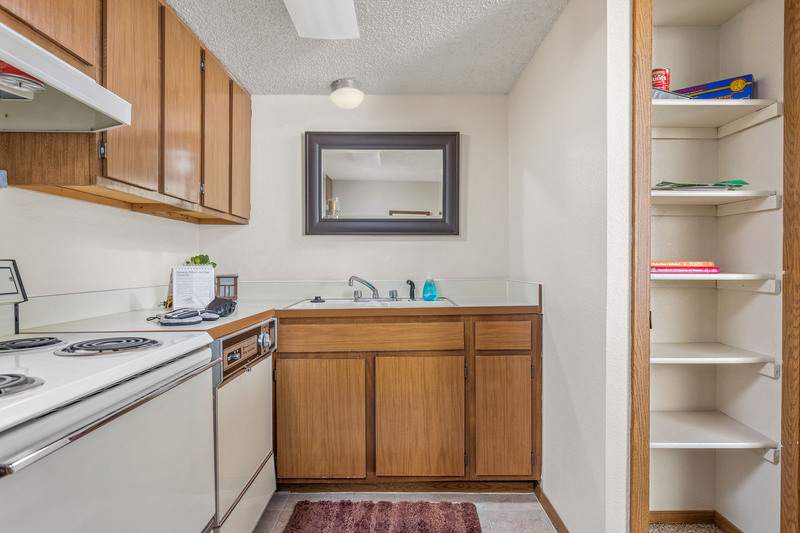 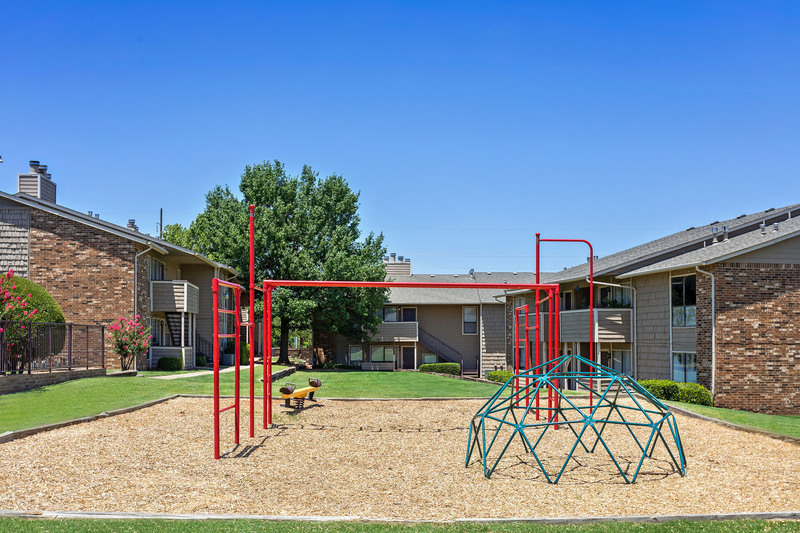 Cozy apartment homes are waiting for you at Heritage Park! 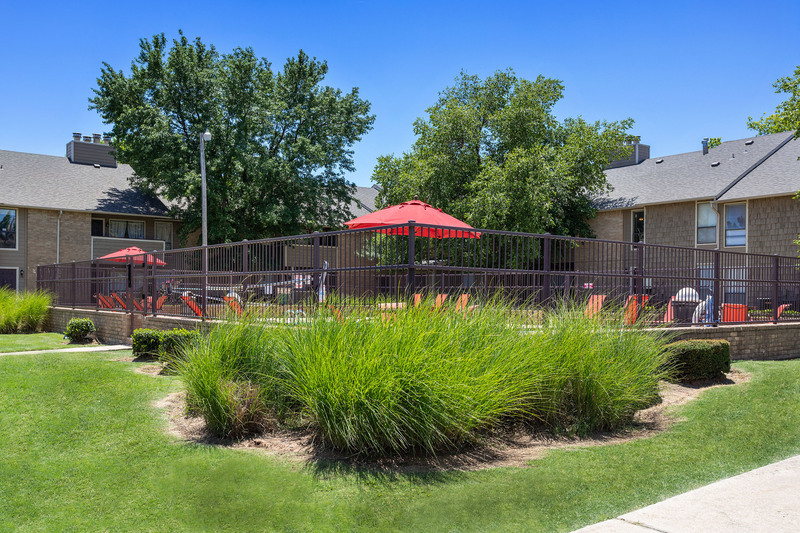 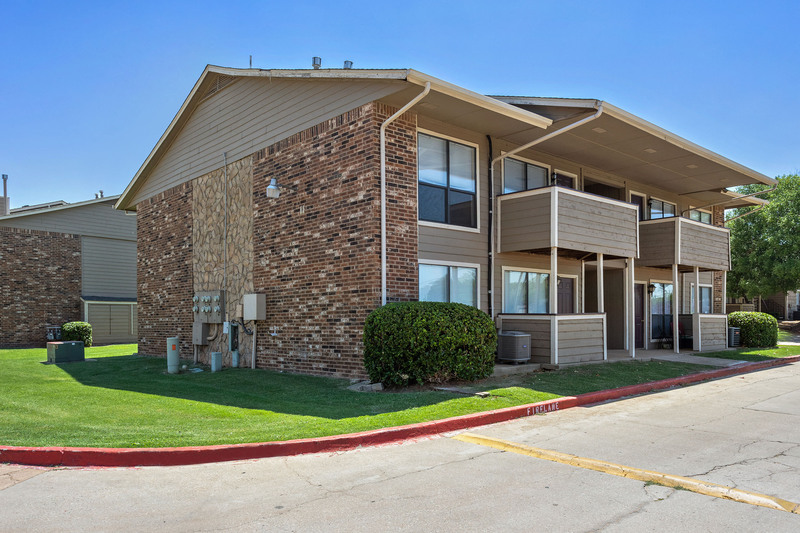 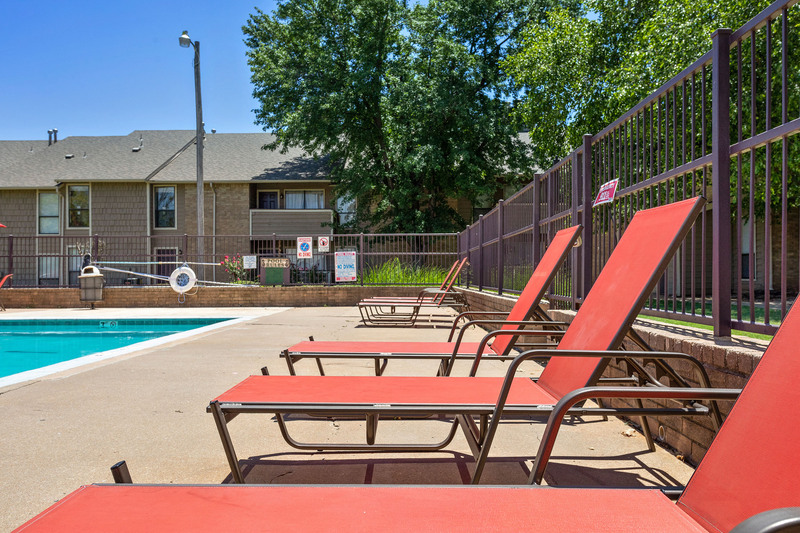 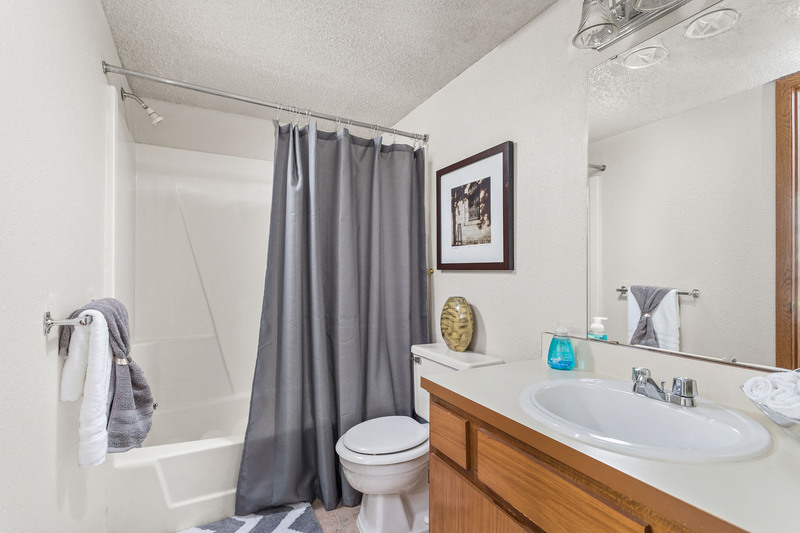 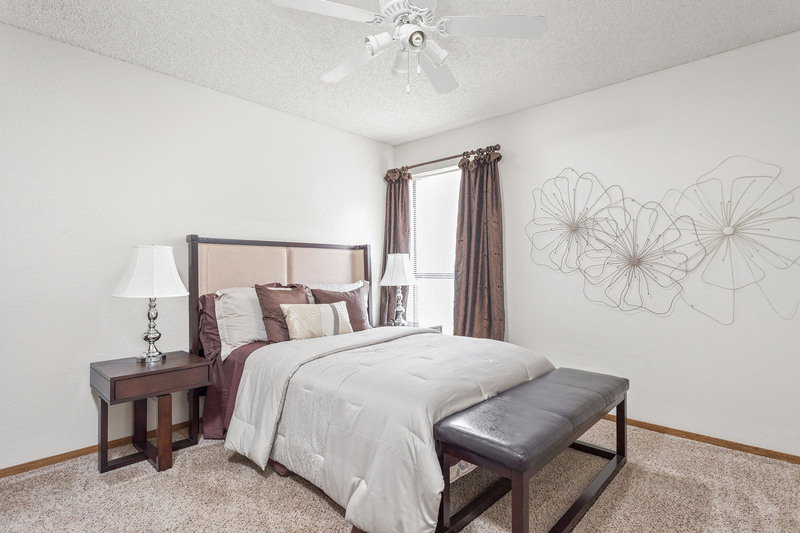 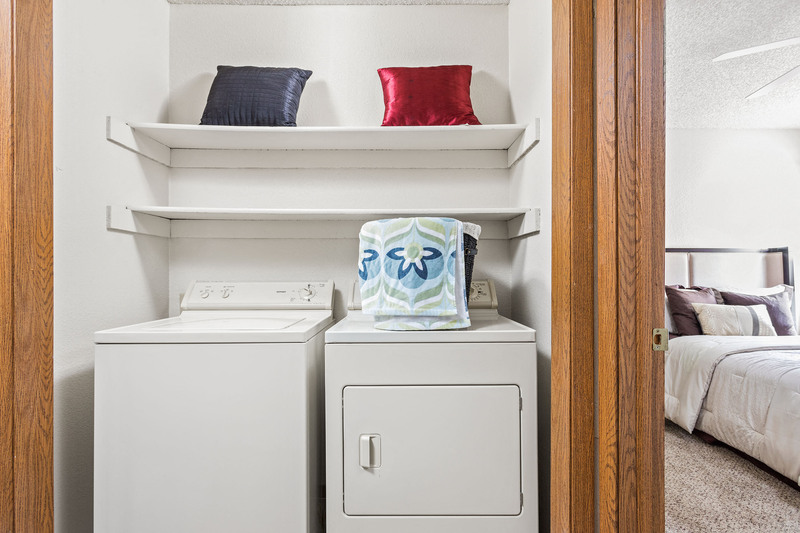 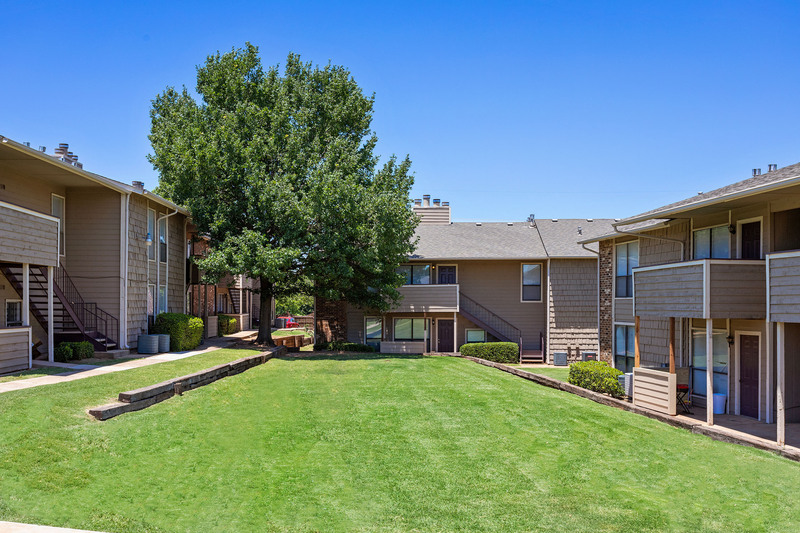 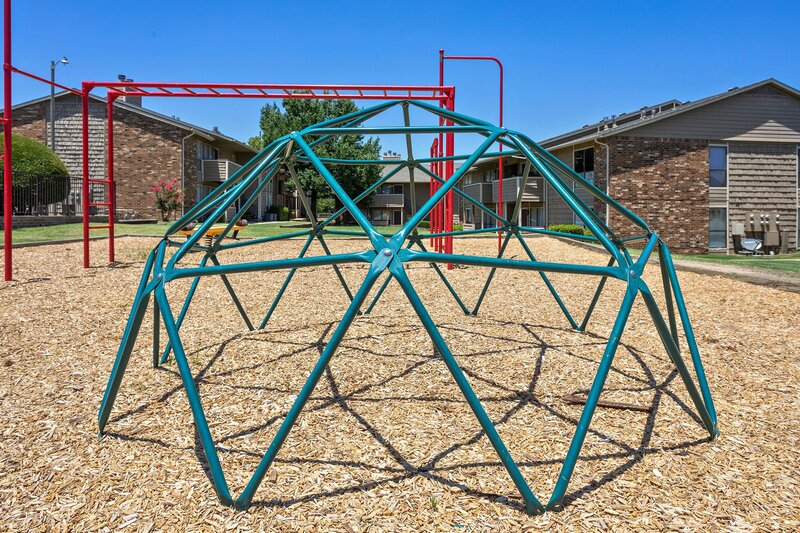 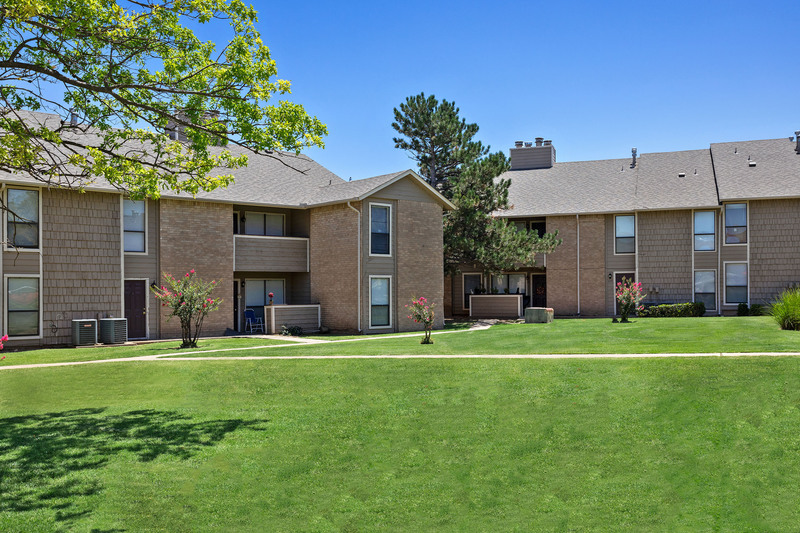 Located in Oklahoma City, OK, our apartment community has all of the features and amenities you've been searching for. 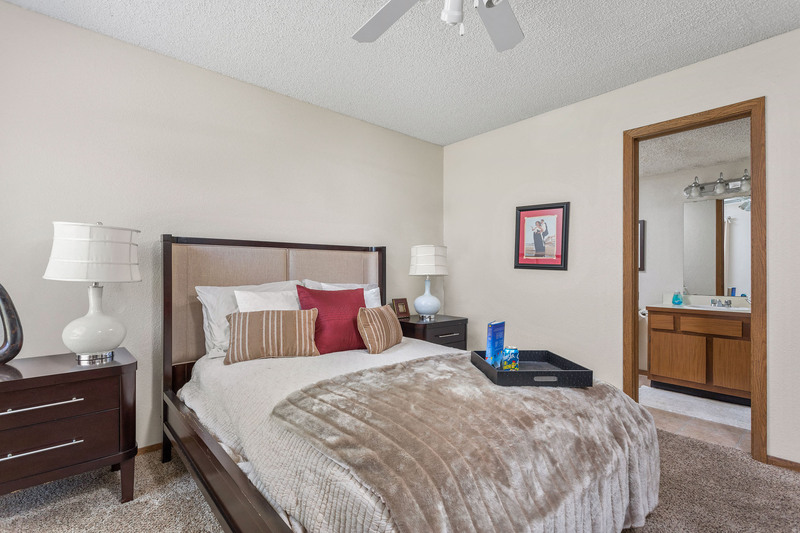 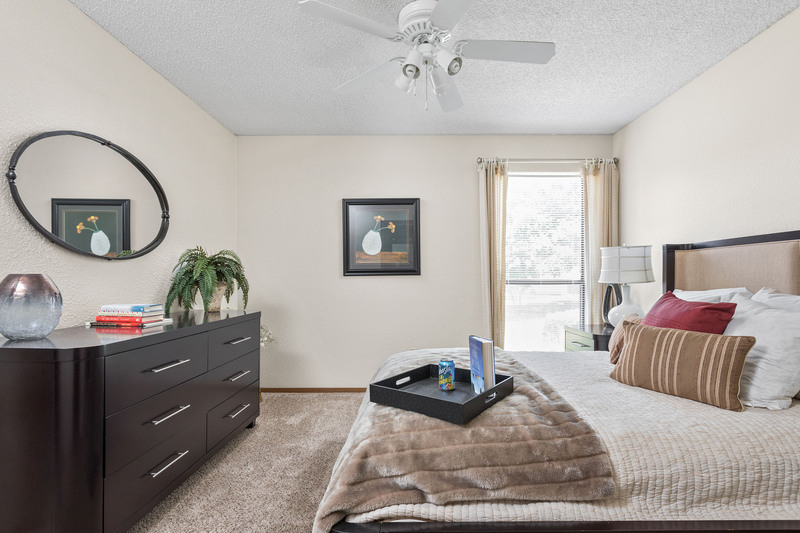 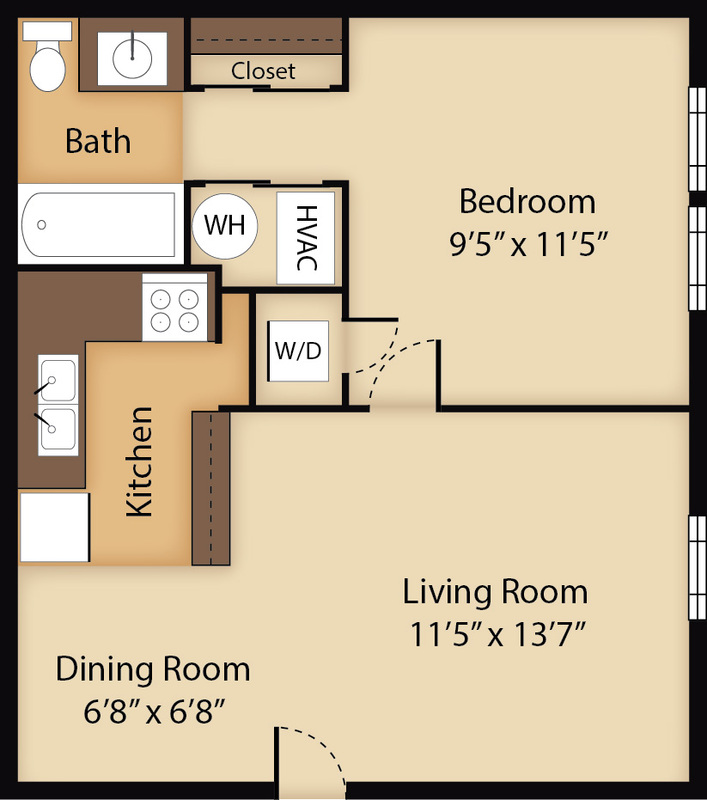 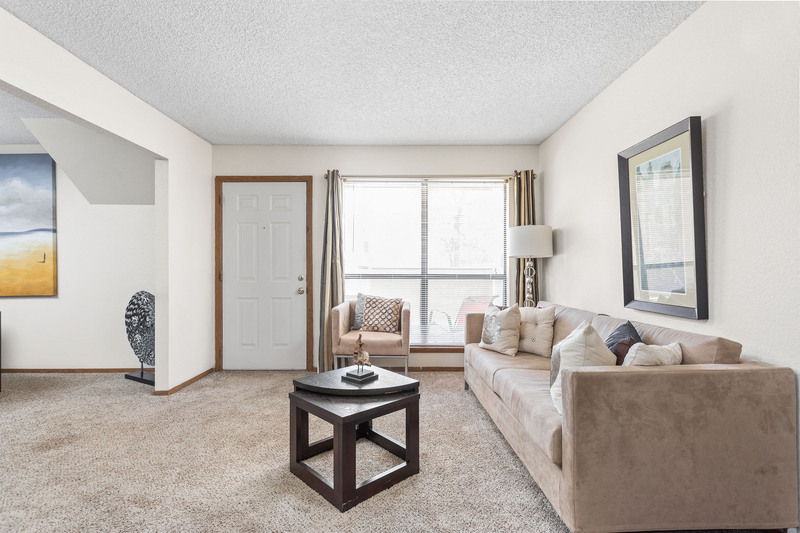 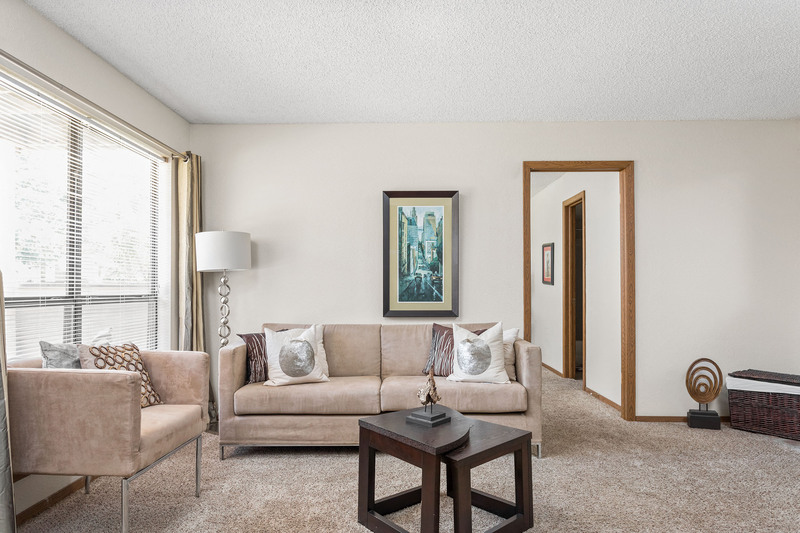 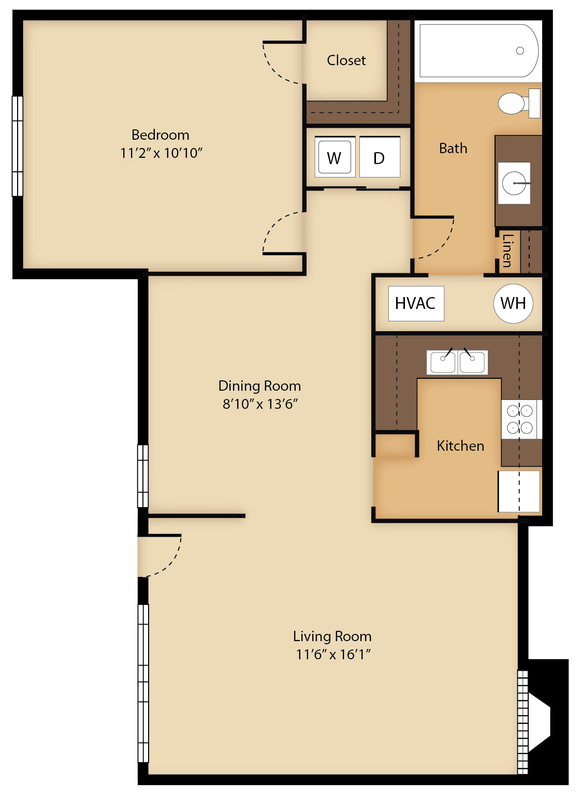 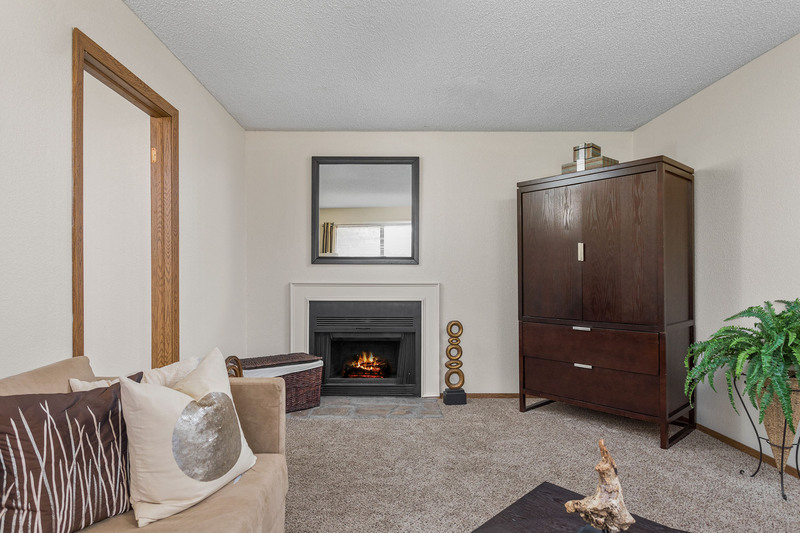 Enjoy plush carpeting, ceiling fans, fireplace, spacious walk-in closets, private patio or balcony and much more. 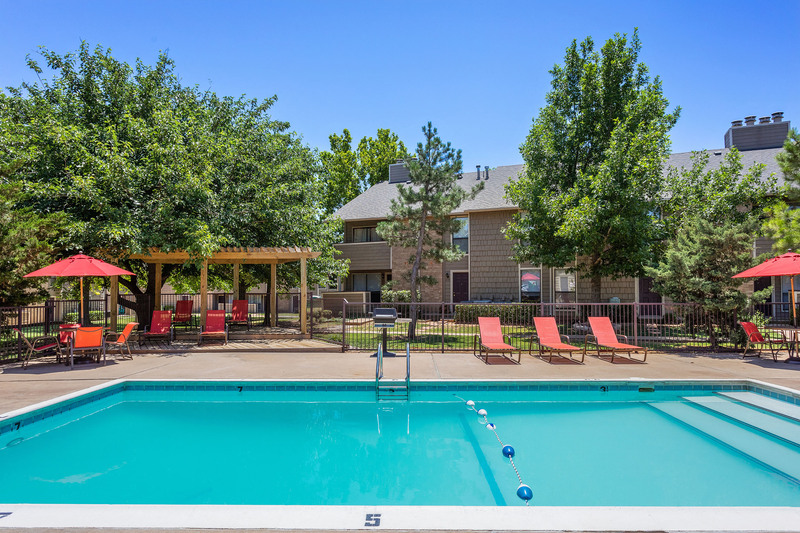 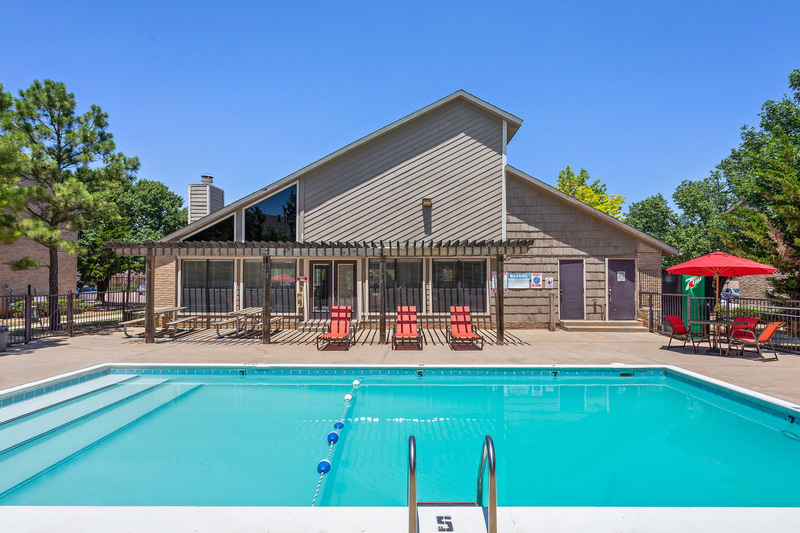 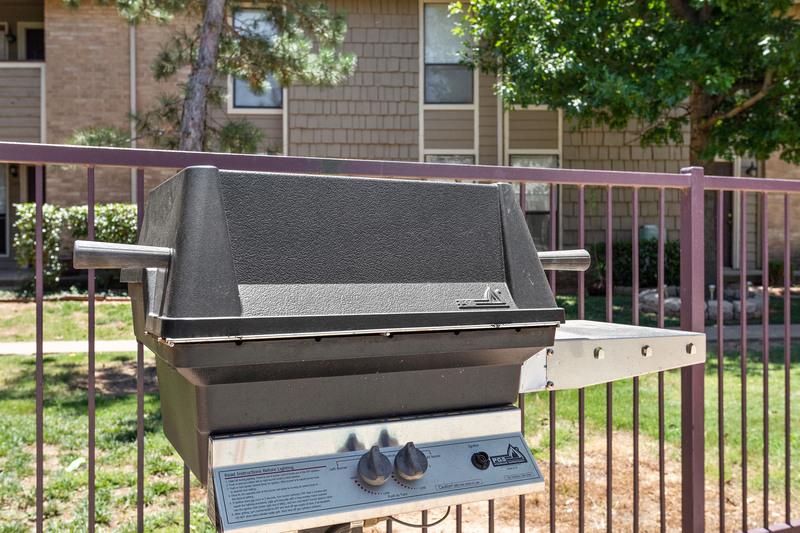 Utilize our range of amazing amenities, including our refreshing swimming pool with poolside lounge chairs, BBQ grilling area, playgrounds and shaded resident parking. 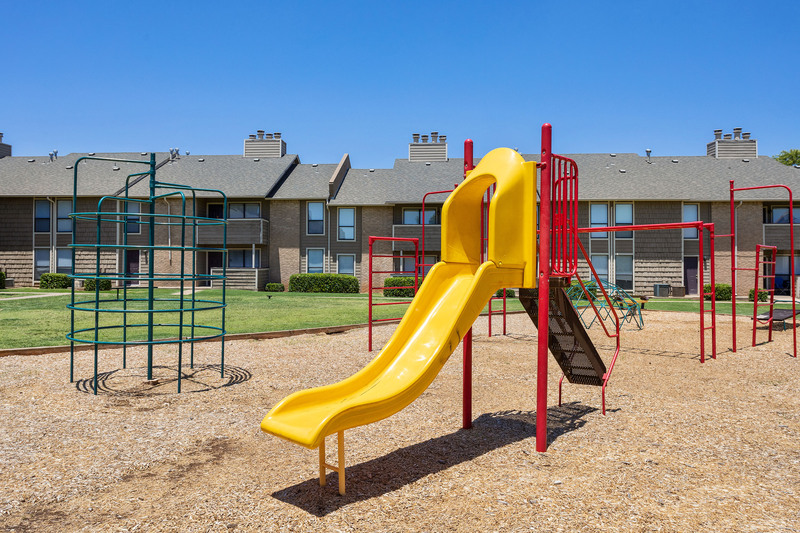 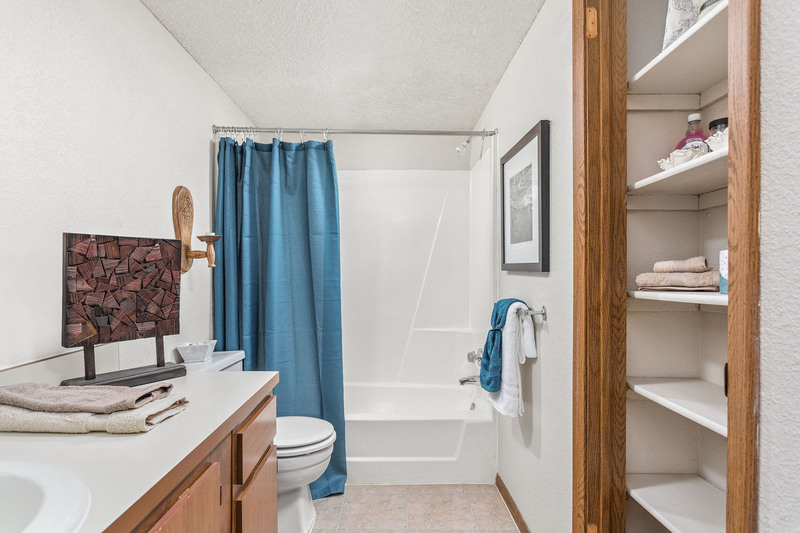 You're sure to find your perfect home with our one, two and three-bedroom options--browse through our six unique floor plans and prepare to fall in love.Heritage Park is just 11 short miles away from Downtown Oklahoma City, where there is plenty of room for fun! 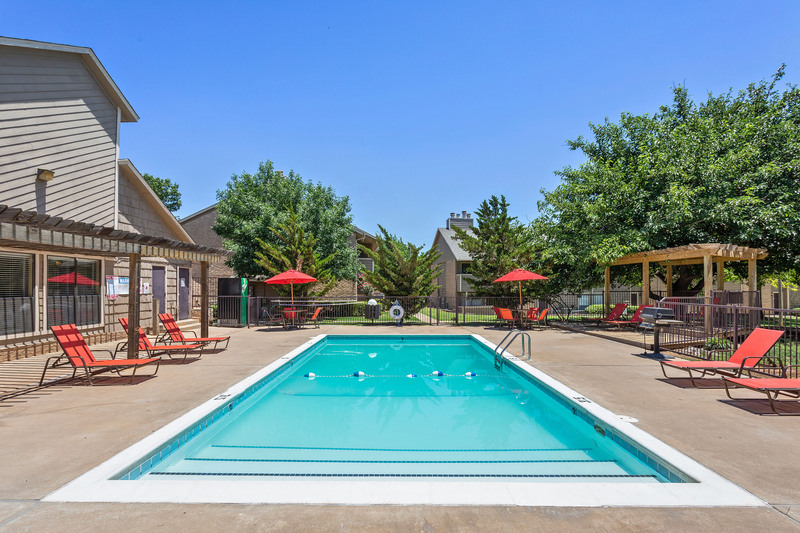 Get in a few rounds at Lincoln Park Golf Course, visit the Oklahoma History Center or Oklahoma City Museum of Art, and dine at The Mantel Wine Bar and Bistro. 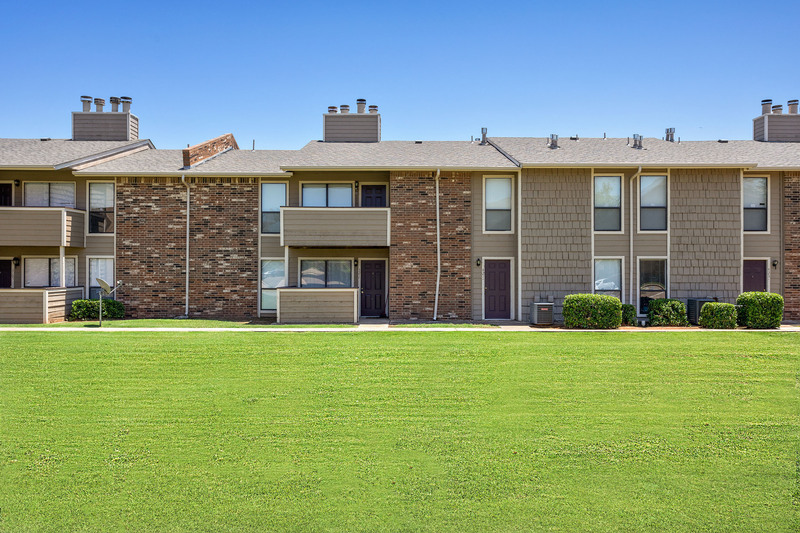 Locally, you're a quick drive to Heritage Lanes, Topgolf, Shoppes at Northpark, Quail Creek Golf Club and The Sushi Bar. 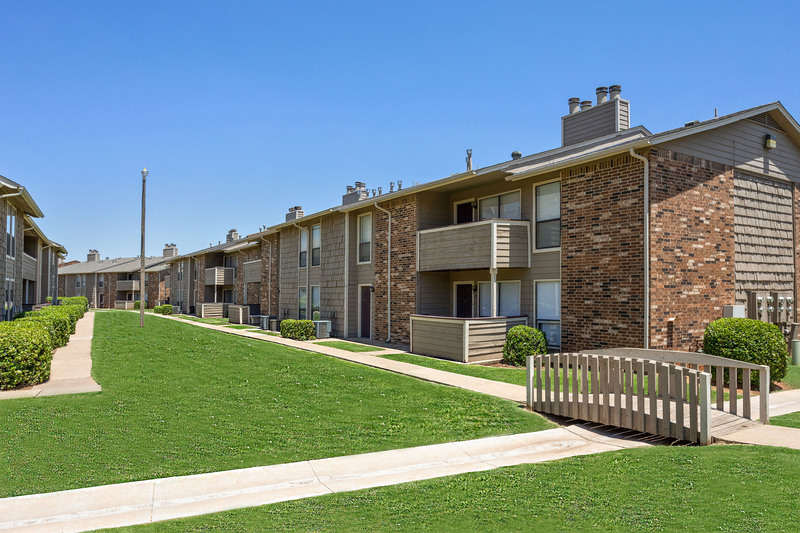 We're also local to the University of Central Oklahoma--just 7 miles away.Join our community today--contact us!